Each time my son sees a trailer for the new movie, Earth to Echo, on the television screen, he makes sure to remind me HAVE to go see it.What he doesn't know is that I probably want to see the movie just as much as he does. 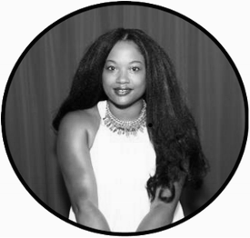 It reminds me of the blockbuster hits with a slight coming-of-age feel that I used to experience as a young girl growing up. And it's nice having a way to connect with your tween because these moments are far and few between as adolescents takes over. 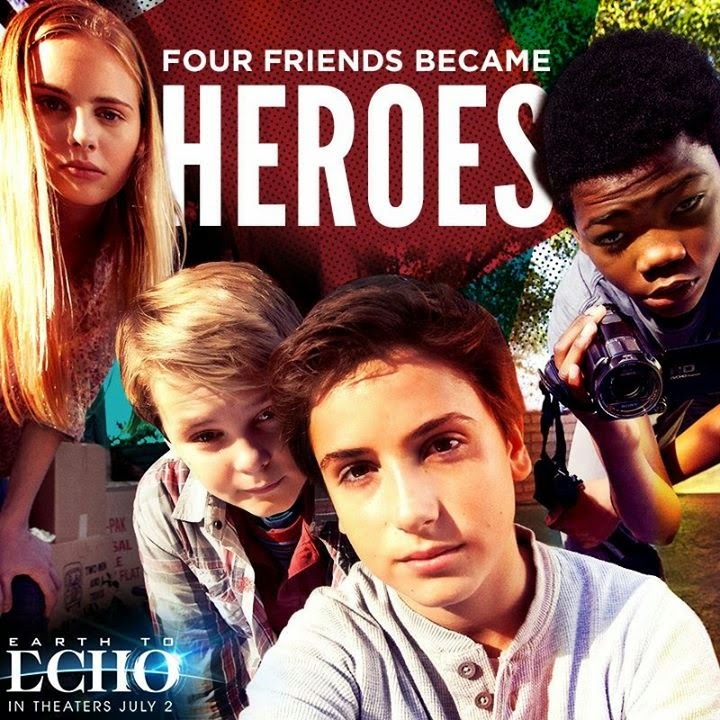 For the latest news and updates on the film, be sure to like #EarthToEcho on Facebook and follow the film on Twitter. 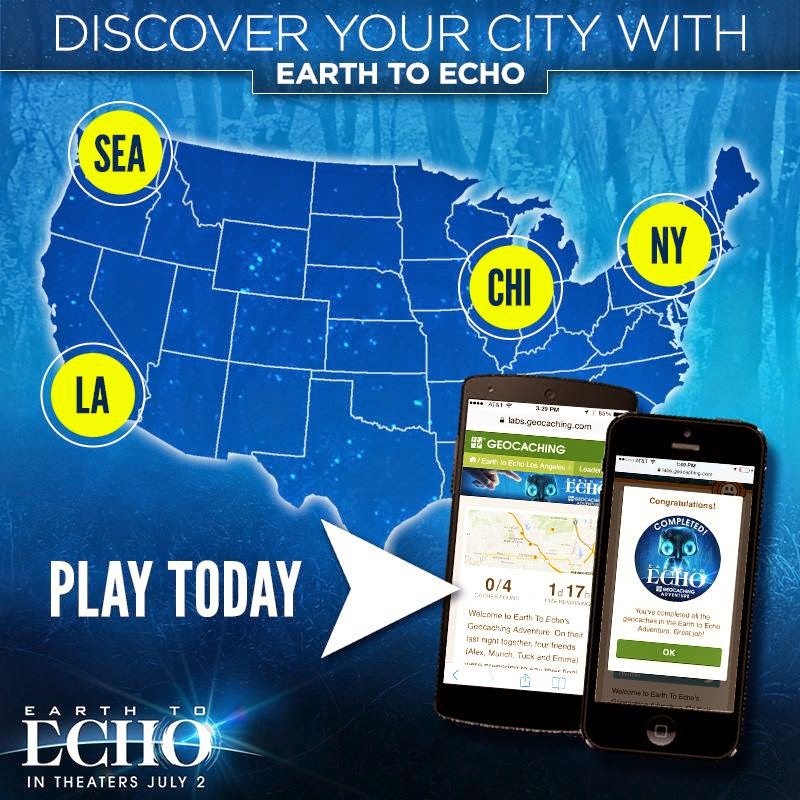 If you are in one of the listed cities below, go on a Geocaching adventure with Earth To Echo! Play to unlock the mystery today. 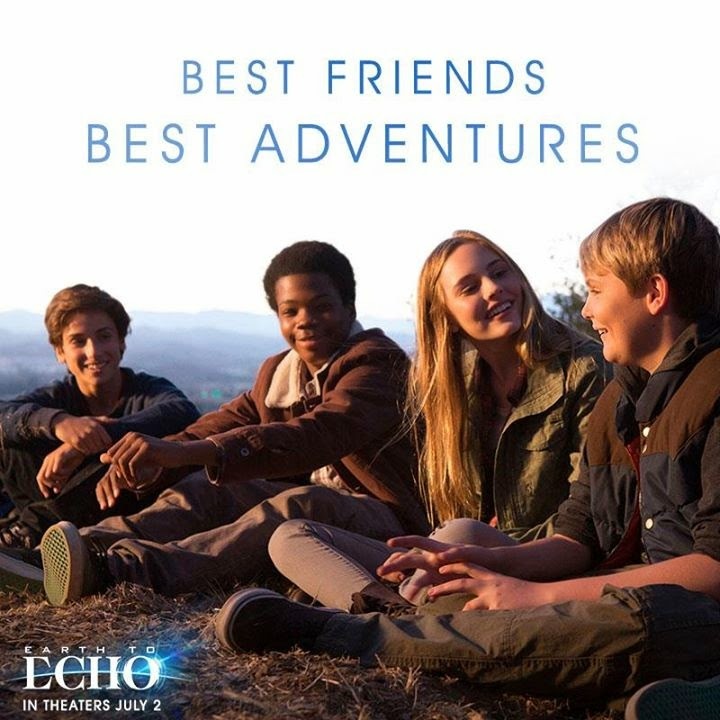 Earth to Echo will be in theaters July 2. Come back next week for an awesome giveaway. This is a sponsored post. I will receive the same prize pack as the giveaway to be provided in a future blog post. The opinions and views are my own.